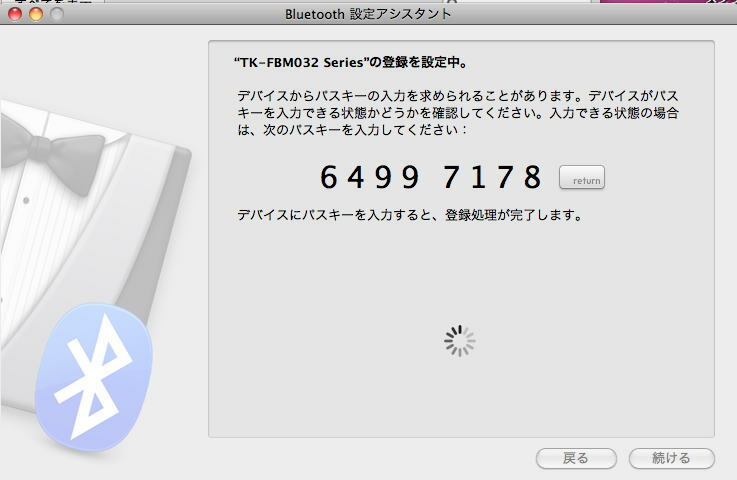 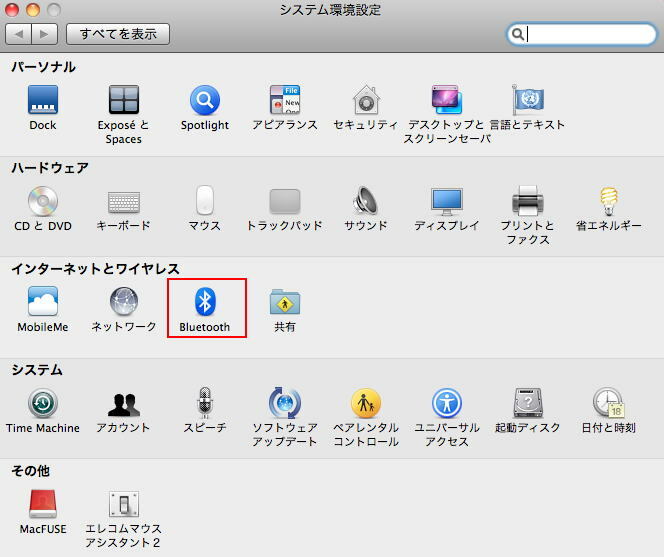 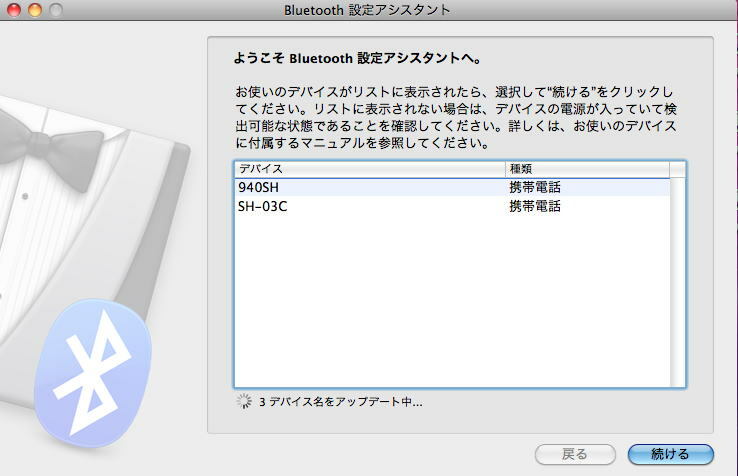 ※MacOSX 10.6 is used in this example. 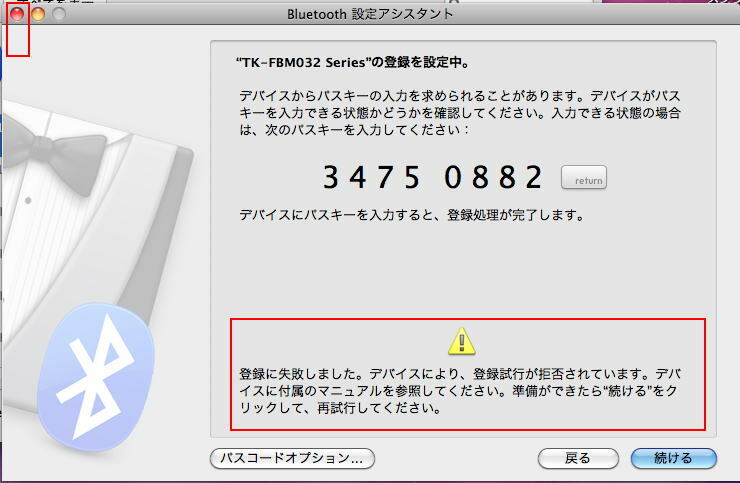 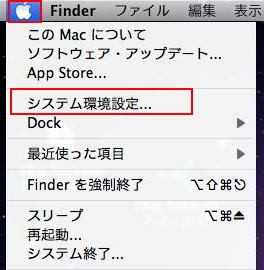 ※SPP mode is not available for MacOSX computers. 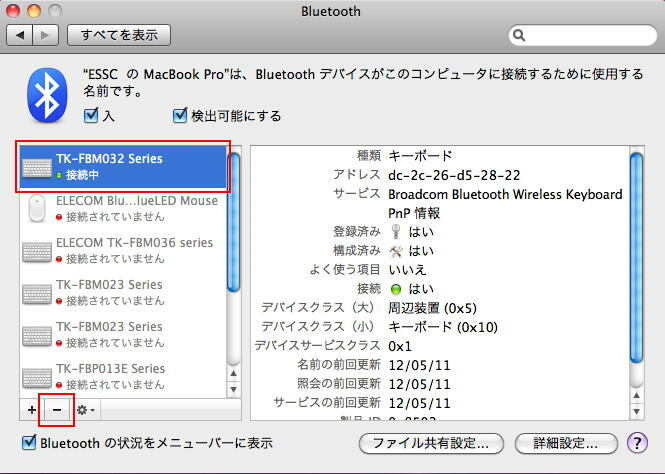 4． Computer turns on Pairing mode. 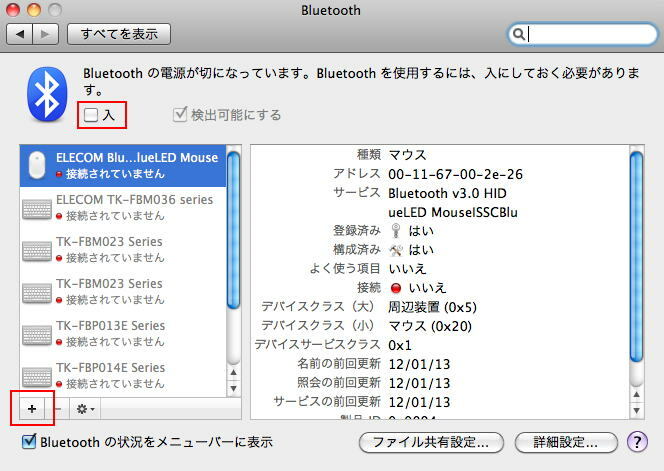 7． Your keyboard name appears in the list when it is detected from your computer. 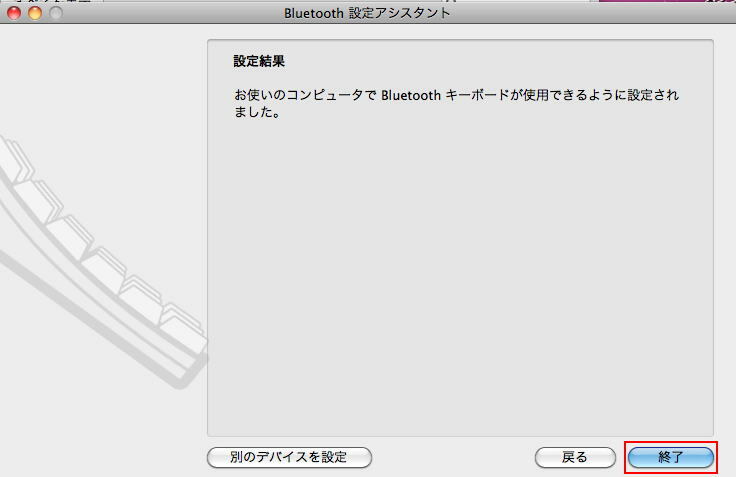 Please close the window (click a red button at the upper left corner) and try the steps again. 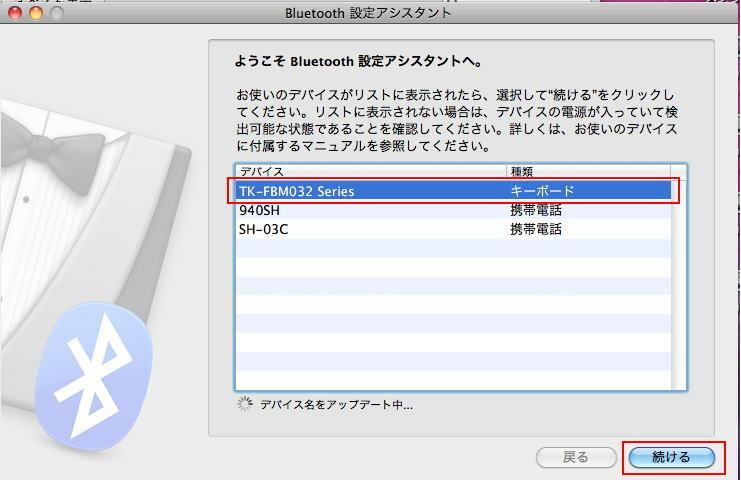 Your Bluetooth keyboard's pairing information might have been already remembered on your computer.